Planning a wedding is not an easy task. Deciding the venue, dress, decor, catering, and a lot more will drain all the energy out of you. But in the midst of the planning and running around, the bride often forgets about her beauty treatments. After all, on the day of your wedding, all eyes are going to be on you. Hence, you should be looking your best. 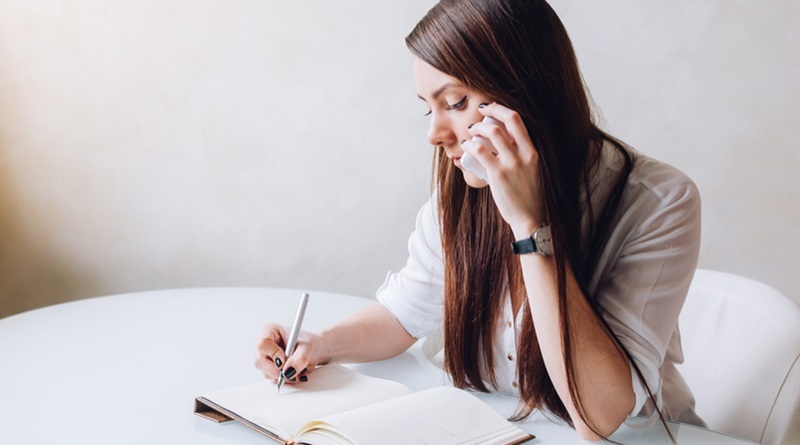 To make planning these tasks a little less stressful, we have listed below all the necessary treatments that you will need to schedule before your big day. This is the most basic treatment you will need before your wedding. But, be smart about it. Planning your waxing sessions would seem like a piece of cake, but they are not. To plan the sessions perfectly, you first need to know the hair growth pattern of your body. On basis of this, you will have to plan the sessions in such a way that the final pre-waxing session will ensure that every single hair is removed. Getting waxed 10 days prior to the wedding will do no good. On the 10th day, you will start to see the hair growth on your body. Even if you plan to opt for a pre-wedding wax two days prior, you will still be left with tiny hair on your arms and legs. In such cases, a monthly wax works well for most of us, depending on the hair growth. When it comes to facials, you will find a wide range of options to choose from. This can be tricky. So, it is very important to know your skin well before selecting a facial treatment. 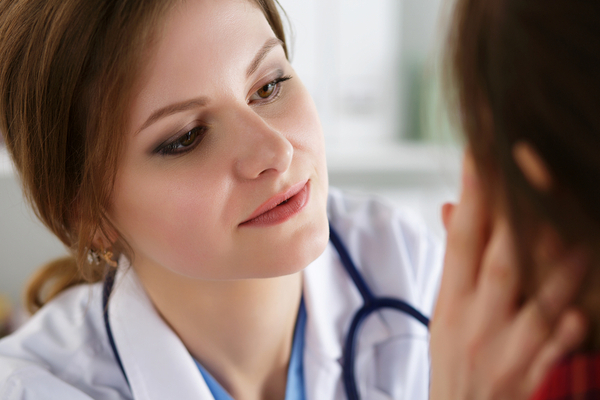 You can discuss about your skin type, allergies, and requirements with your therapist, so that he/she can suggest you the right facial treatment. It is best to go for a facial at least once a month to get that bridal radiance on your big day. Start visiting a dermatologist at least six months before your wedding. Let the doctor know that you are getting married and if you are dealing with any skin or hair concerns. The doctor might recommend a few multivitamins, hydration creams for your skin or some effective serums for your hair. Make sure that you religiously follow the prescribed beauty treatments to see the effect on your big day. Opt for a laser hair removal treatment to get rid of unwanted hair permanently. 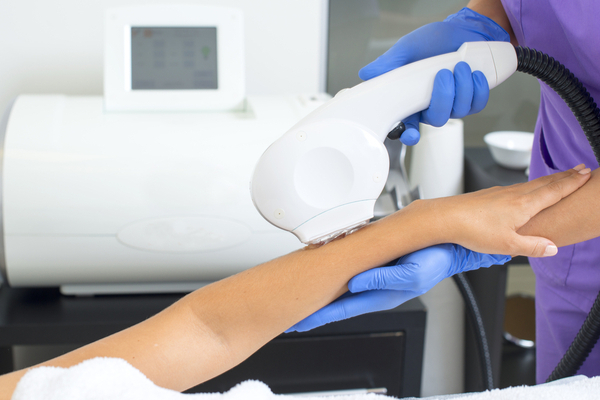 Laser hair removal treatment takes at least 4 to 6 sittings before you see the results, so plan it accordingly. Also, make sure you consult your dermatologist before opting for such treatments. 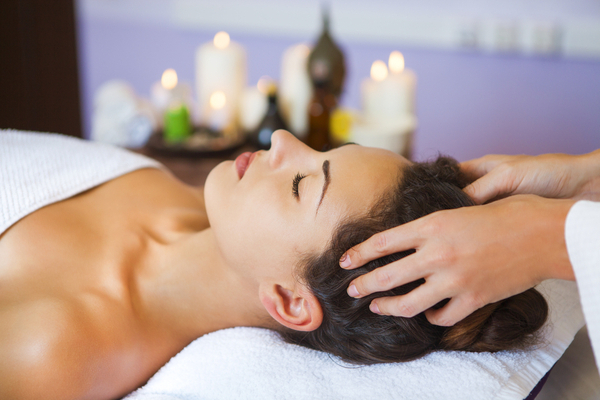 A head massage will not only boost the health of your hair, but will also make you forget the wedding planning stress. Make sure you opt for a hair spa at least once a month to get your hair wedding-ready. No matter which hairdo you choose to flaunt on the day of your wedding, the voluminous and shiny hair will look great in any. Frequent exposure to the sun can lead to skin damage. 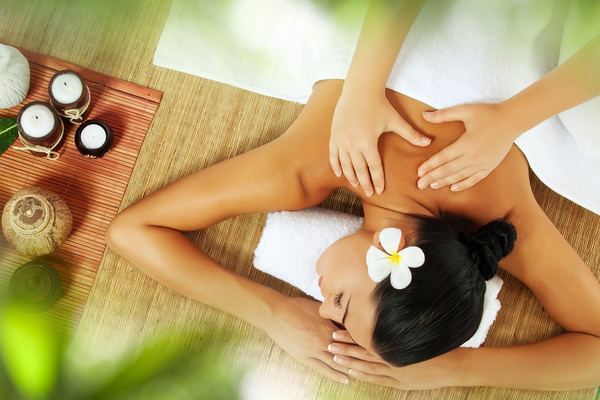 To get the lost glow back, you can go for a body scrub treatment, followed by a cooling pack and oil massage. This treatment is called body polishing. 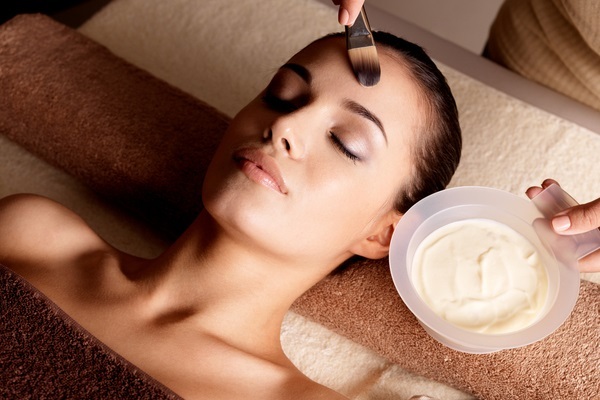 You can opt for this treatment once in 2 weeks for a radiant and smooth skin. Your feet are as important as your face. Make sure you keep them clean and wedding-ready well in advance. To do so, opt for a manicure and a pedicure at least once a month. Also, avoid applying nail polish for a few months in order to give your nails some breathers. You can also massage using cuticle oil every night before bed. 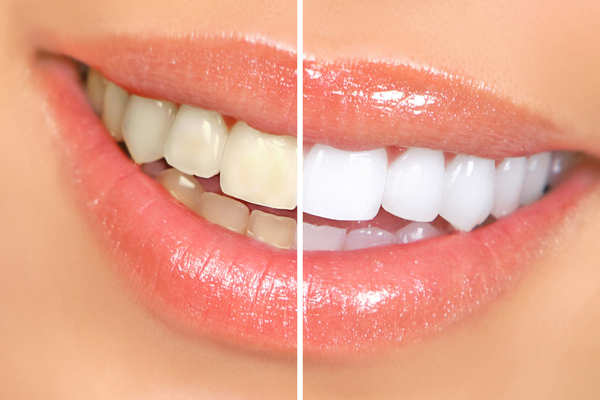 To flaunt those clean and pearly white teeth, make sure you schedule some sittings with the dentist. You are going to be clicked throughout the wedding, and unclean teeth will look extremely unflattering in the pictures. Now that you have your checklist ready, it’s time to start getting ready for your big day.